Never Throw Away The Avocado Seed (EN) !!! Persia Americana or also known as avocado is a fruit that comes from the state of Puebla, Mexico. This fruit has a shape of a pear, which could be green or brown. Avocados are rich in vitamins. Only 100g gives us 26% of RDA for Vitamin K, 20% folic acid, 17% Vitamin C, 14 % Vitamin B5, Vitamin B6 13%, and 10% vitamin E. The same amount of fruit has about 160 calories, 2 g protein, 15 g good fats, 9 g carbohydrates, of which 7 are fibers, i.e. only 2 grams net carbohydrates. We can say that the avocado is a low carbohydrate fruit. The purpose of this article is not to write about the benefits of using avocado because the facts are undeniable. The purpose of today’s article is to explain the benefits of using the seeds of avocados, which you maybe throw away. I’m sure after reading this article you will never do it. 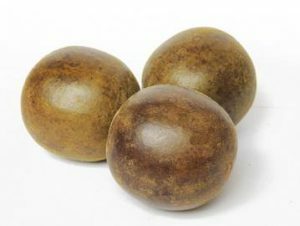 What are avocado nuts useful for? Stronger immune system. Catching viruses often? If so, the seeds of avocados can be your decision. It will help you to deal with any infections by strengthening your immune system and neutralize free radicals in your body. Strengthens the heart. There are two times more fibers in the seeds than the whole avocado. These fibers fight the bad cholesterol before it even enters the blood stream. Antioxidants in the seed help fight against many diseases of the cardiovascular system. Help digestion. 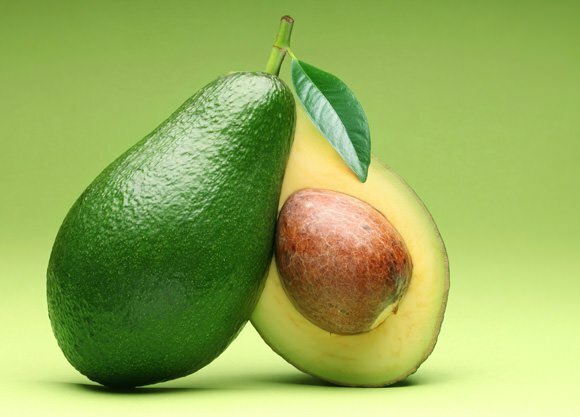 The seeds of avocados are used in South America to treat dysentery and diseases of the digestive system such as gastritis, ulcers, constipation, and diarrhea. Fight against cancer. The most powerful antioxidant that helps prevent cancer and even reduce tumor diseases can be found in the seeds of avocados. This antioxidant is known as ‘flavonal’. In 2013 research conducted by the Pharmaceutical Biology, showed that extract the seeds of avocados helped fight leukemia in 13 children. Rich in antioxidants. The seeds of avocado have 70% more antioxidants than the entire avocado. These antioxidants neutralize free radicals in the body, which are responsible for many diseases. 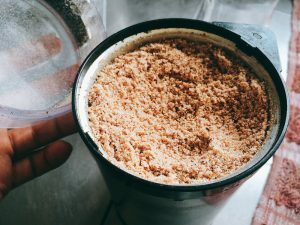 How to prepare a powder from the seeds? The easiest way to take advantage of the valuable qualities of the avocado seeds is to make it yourself at home. Wash seeds well and put them in a baking tin, then in the oven for 2 hours at 120 degrees. You have to peel the skin of the seed. Chop it roughly and add the pieces in a blender and blending until it becomes into a powder. Pour into a glass jar and store in a refrigerator. How to use the seeds of avocado? Note that the kernel is bitter to taste. The best way is to add a teaspoon of the powder to your smoothie or juice. You can even add it to your breakfast cereal in the morning or make a tea. The powder of the seeds is not appropriate for people who have an avocado allergy or any other nut allergies. Pregnant & breastfeeding women and children under 3 years of age.